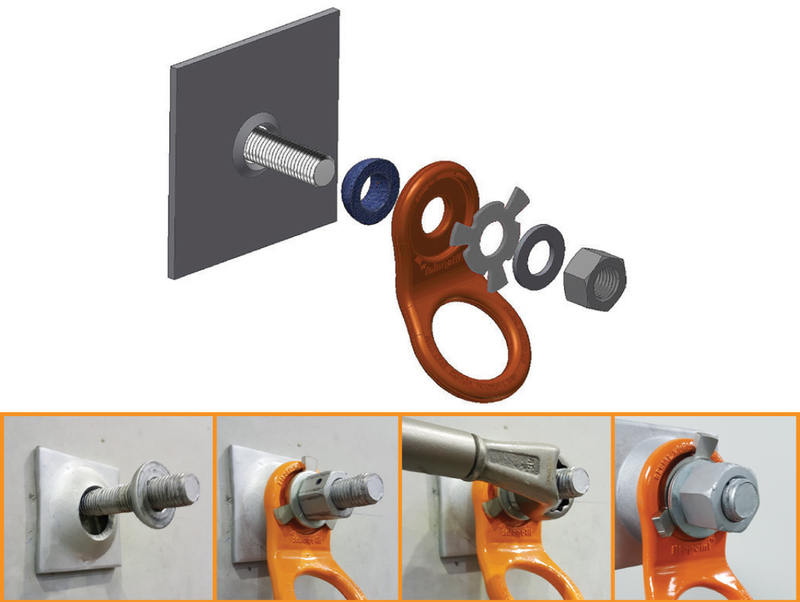 The most innovative, advanced and state-of-the-art anchor for use in today’s demanding high-risk work environments. MCA Engineering is a licensed reseller of Lifepoint. For more information, click here to visit the LifePoint website, or contact us.